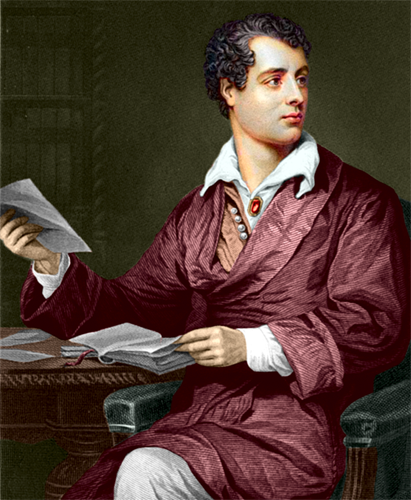 One of the key figures of the Romantic Movement in England, Lord Byron was notorious for his unconventional lifestyle and admired because of his brilliant works. George Byron was born with a clubbed right foot, because of which even his mother sometimes mocked him. During his early years spent in Aberdeen he developed a love for the Bible and a passion for reading and history. 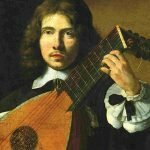 At the age of 20 he became the heir to Newstead Abbey and started to live a very extravagant life, amassing debts. 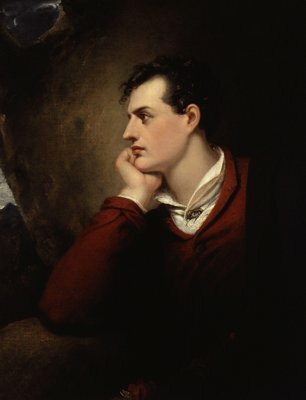 At the age of 21 Byron set off for a 2-year tour of several Mediterranean countries, which later became the basis of his “Childe Harold’s Pilgrimage“. Having gone through a failed marriage, a lot of scandalous affairs, Byron finally left England. 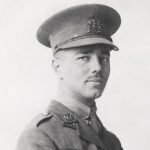 He spent several years in Italy, then took part in the war in Greece. In 1824 he died from fever in Greece. Many critics are sure that the incredibly popular Romantic hero Byron created used the poet himself as a model. 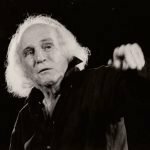 He was successful in many literary forms and genres, from lyric, tragedy, and satire, to blank verse and prose. Being an embodiment of Romanticism, he affected not only the literature process in Europe, but the political life and even clothing styles. 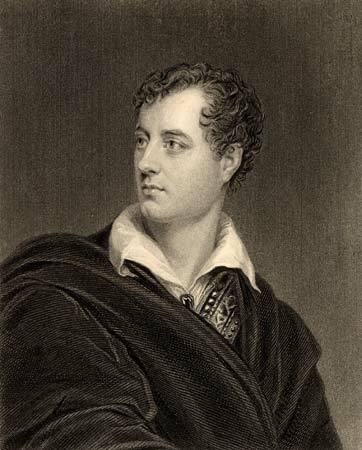 A year after his return from the tour for Mediterranean countries Byron printed the beginning of “Childe Harold’s Pilgrimage“, which was an instant success. The first volume of poetry, “Fugitive Pieces,” was published anonymously in 1806. A year later, a revised edition appeared. However, what actually gained the poet recognition was the satirical poem “English Bards and Scotch Reviewers,“ published in 1808. The love affairs with Lady Caroline Lamb, Lady Oxford, and his half-sister Augusta resulted in several dark poems, including “The Corsair”. During his travels Byron wrote the poetic drama “Manfred” and “Don Juan,“ which is sometimes called his best poem.